Hey, Guys…it’s Tuesday again! Welcome back! Hope you all had a wonderful Mother’s Day weekend! Busy here…but that is just the way it is! It’s time for Whimsy Wednesday Link Party 219! If you are a blogger here is an important note about link parties. We all love them, but apparently google does not and is penalizing no follow link backs to parties. So, if you are linking up to the party – YEAH, but either don’t link back to my blog or make it a no-follow link back. If you have a question about this leave me a comment. Thanks! 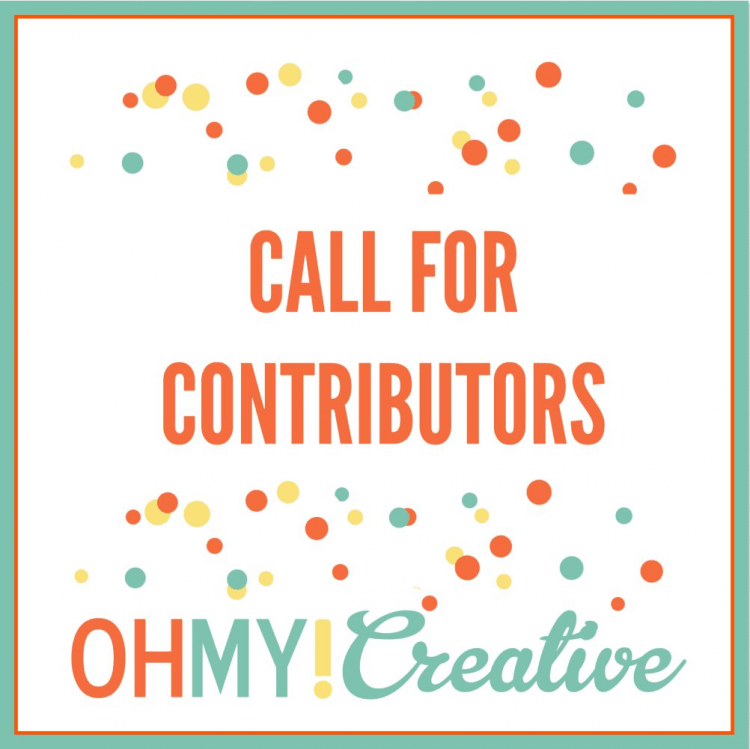 I’m looking for new contributors – details here! 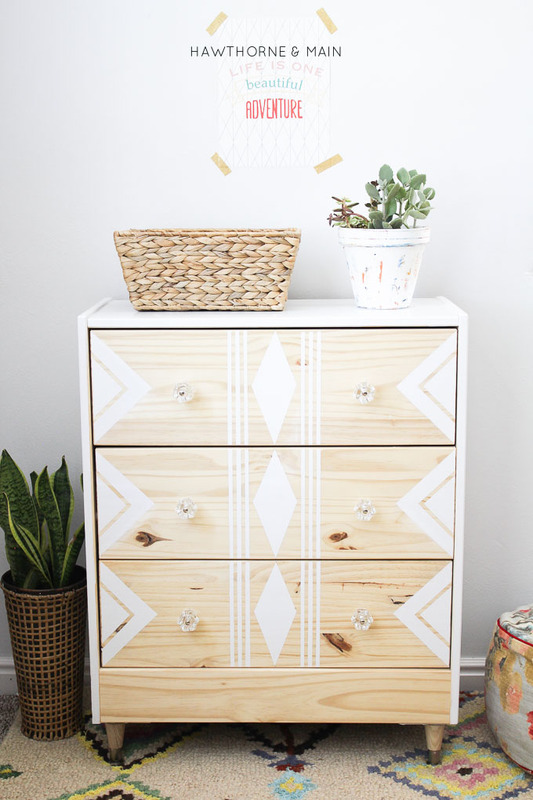 I thought I would share this Ikea Hack Dresser from Hawthorne & Main as one of my favorites from last week! A little paint and tape can make a huge difference…new knobs too! It’s good to see you back again this week for another Whimsy Wednesday! If this is your first time here or you are here every week, we can’t wait to see what you’ve been up to. Please be sure to follow your hostesses across social media by clicking on each host below. Also, be sure to follow the hashtag #WhimsyWednesdays for all things related to the party. Thanks for join Whimsy Wednesday this week! Hey…I’m looking for contributors! More info here! 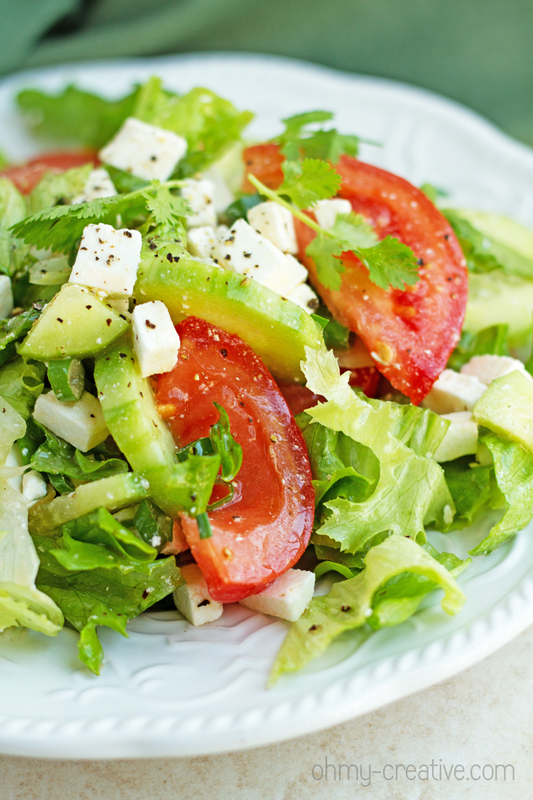 This week Ilona from Ilona’s Passion shared her Tomato and Cucumber Feta Salad – one of my favorites! 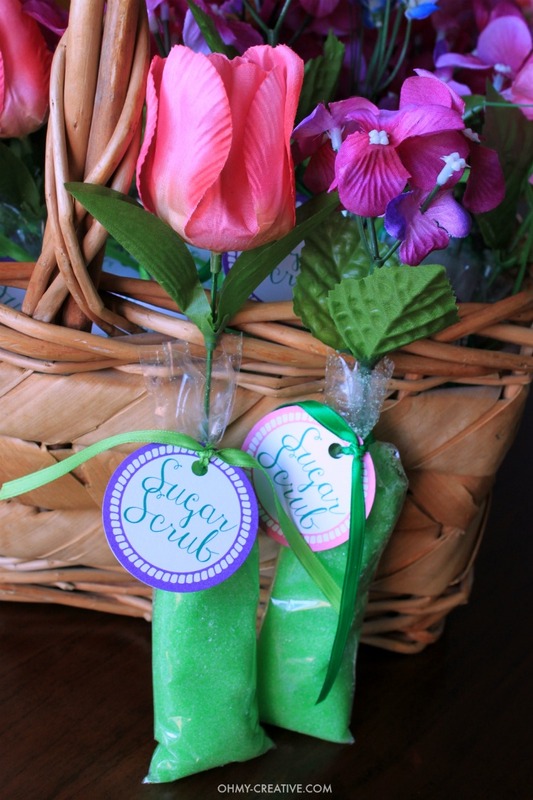 I shared these easy Spring Homemade Sugar Scrub Favors with free printable tags! CAN’T WAIT TO SEE WHAT YOU HAVE CREATED! A FEW PARTY RULES 1 Grab a party button and place it on your list of parties. 2 Don’t link up any Etsy shops. But, everything else is accepted! 3 Don’t link and leave! We all love comments – take a few minutes and visit a few other projects and leave a few kind words! 4 Follow all of the hosts! 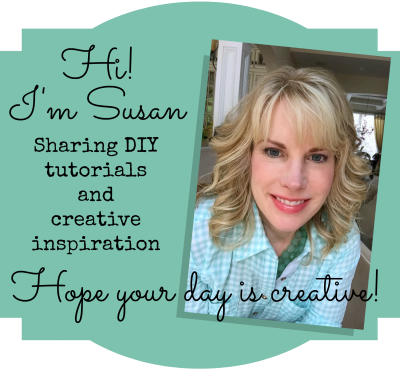 Click on the Whimsy Wednesday graphic at the top to go to all of the blogs and follow along! 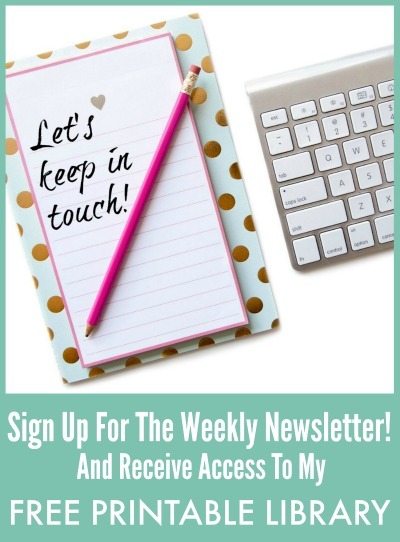 Please be aware that by sharing at Whimsy Wednesdays, you are giving permission for your projects to be shared on social media and in roundup posts, which will be pinned using a scheduling tool for maximum exposure. The feature will include a link back to you. DO NOT link up photos that you have purchased and do not have permission to share. Hi Susan! Thanks for hosting and thanks for the tip about the “no follow” links. I didn’t realize Google had changed this for links back to link parties. I’ll be sure to update my link-backs. Thanks, Christine! I heard this in a facebook group. I hate to end the link party so a no-follow link would be great! Thanks for hosting the party! Enjoy the rest of your week and we’ll see you again next week! Thank you! Have an awesome weekend, Holly! Hi Susan! I didn’t know about the link backs, either, so thank you for that information!! Thanks to you and the ladies for hosting – happy Wednesday and hope you’re having a great week! I know, Cindy! 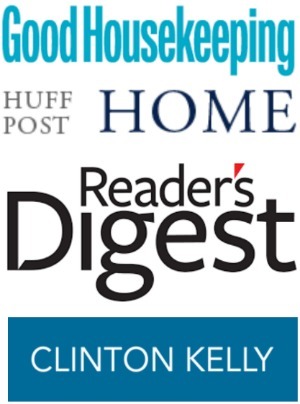 I have heard that a few bloggers are stopping their link parties over this. I don’t want to do that so I was going to contact those who link back to include the no follow or just don’t link back. Good info! Have a great week!